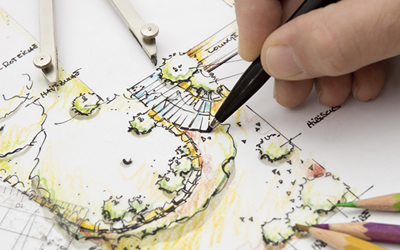 In order to determine if you “require” the services of an Architect, there are few considerations to take into account. The final use of the building; the area of the building and the specific design requirements for the internal functions to take place in the building. Also you may want to considered using the services of an Architect to customize the design to your particular spatial needs. According to the Architect’s Act the following table illustrates which buildings will require the services of an Architect. * The Architects Act is provincial legislation that does more than provide a right to title and right to practice for architects. The Act also defines architecture and sets out which buildings require an architect by law.